NST Will Be In Arizona This Weekend! NST Driver Chelsea DeNofa Defends His Number 1 Ranking This Weekend! 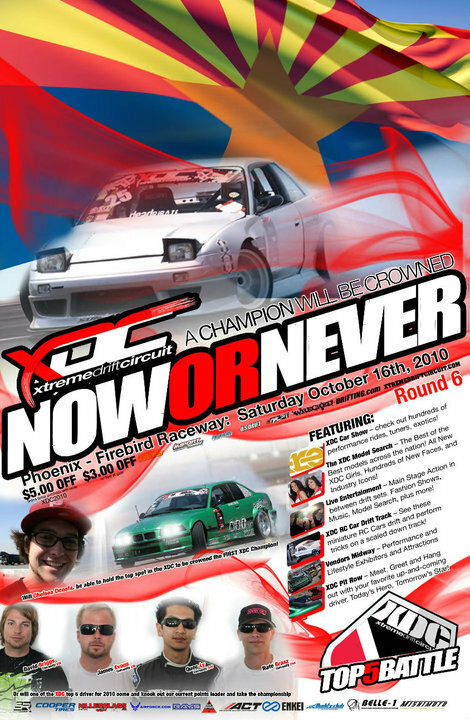 Come cheer for your favorite XDC drifters this weekend! 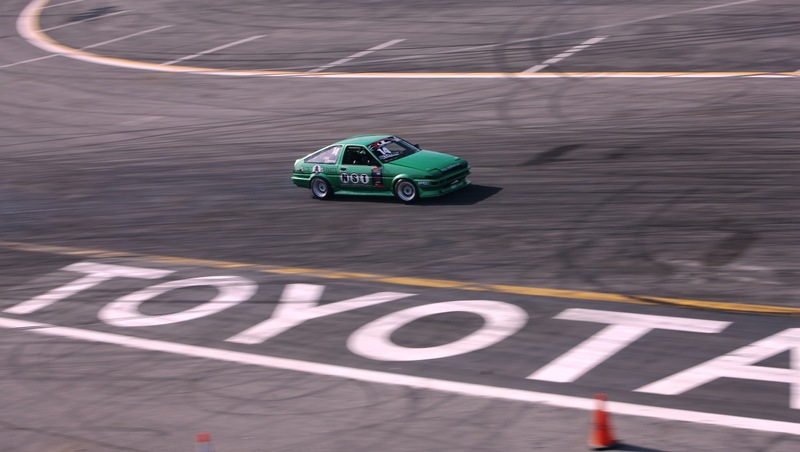 NST drifters Chelsea DeNofa, Will Parsons, Aaron Losey, and Joshua Steele look to bring the heat to AZ this Saturday. I got a call today from our good friend Ernie, at XDC. He told me to check out the XDC website, and when I did I was blown away! 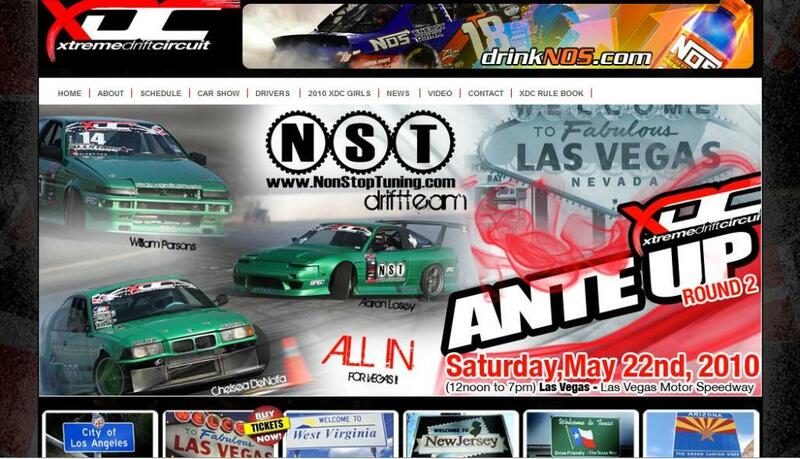 One of the banners on the XDC index page has the three 2010 NST drift cars listed! We are definitely pumped for XDC Round 2 in Las Vegas!! !